Enjoy up to 70% discount on some of the trendiest summer fashion steals from brands like Reebok, Umbro, Toms, Sebago, Fitflop, Coleman, Diadora, and many more! 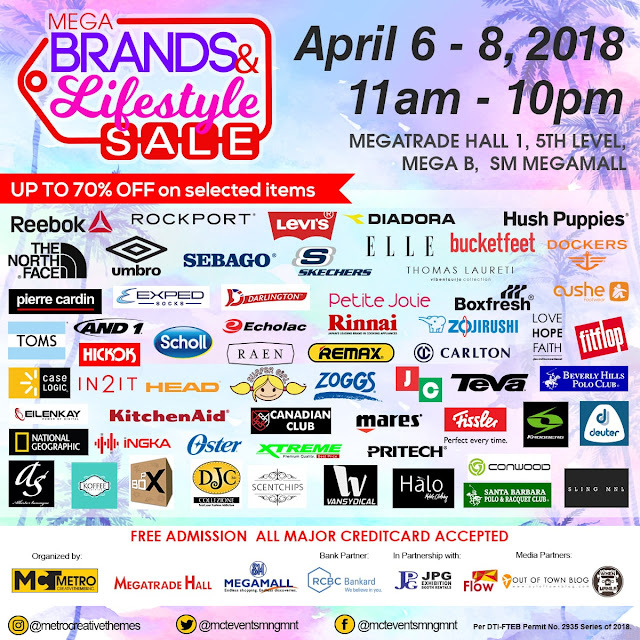 Further, markdown items are also up for grabs ranging from accessories, men’s and ladies fashion, housewares, personal care and many more! 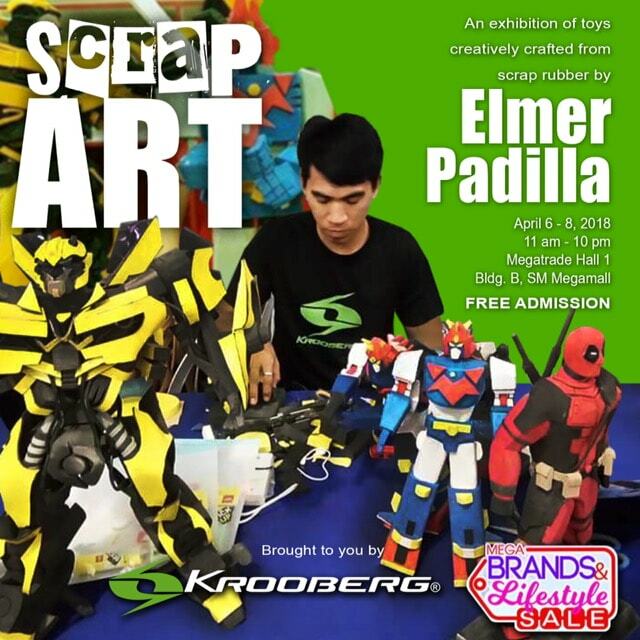 The event also highlights the works of Elmer Padilla, the guy who uses scrap and old slippers to make "stinelas" action figures. He's gone viral months before as the stars of the Avengers movie, Chris Hemsworth and Mark Ruffalo, showcased his works on their social media accounts. The 22nd MegaBrands and Lifestyle Summer Sale is happening from April 6-8 at the Megatrade Hall in SM Megamall. It is free of admission and they are open from 11am to 10pm daily. You may also enjoy 0% interest for the 12-month installment payment using your RCBC Bankard.